Relisted and Reduced! Lot 17 in Hayes Mill Landing is just right for someone who wants a bit of lakeshore without the expense of building a dock. You can pull a shallow draft boat right up to the shore or canoe/kayak from here anytime! You will love the peace and serenity on Lake Rhodhiss! 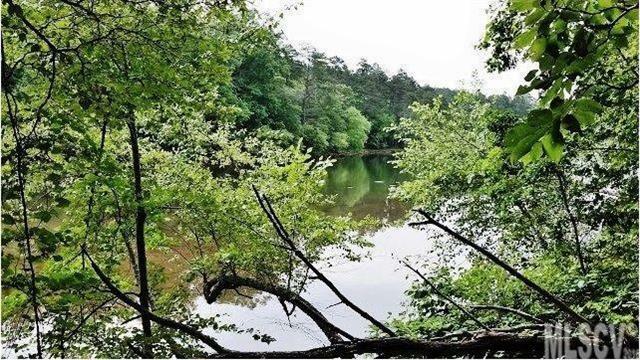 Sold by Nc Lake Property Llc.